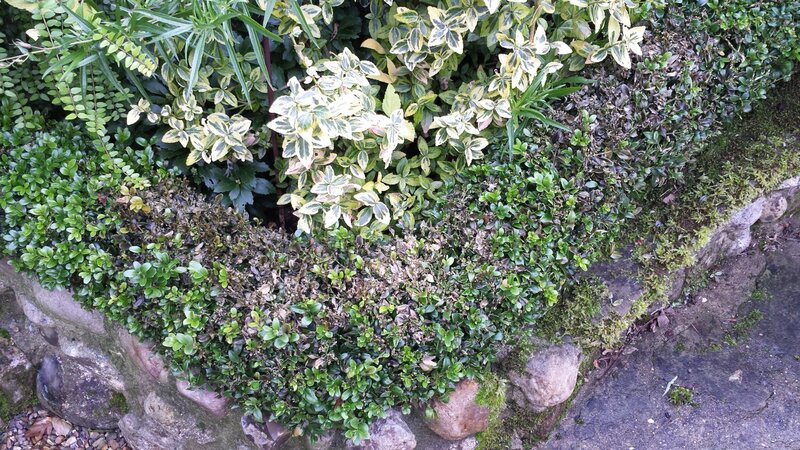 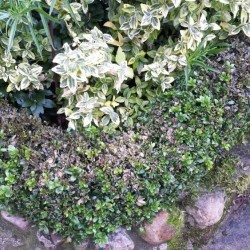 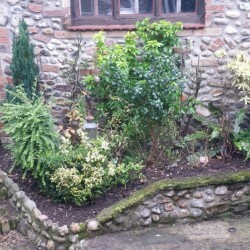 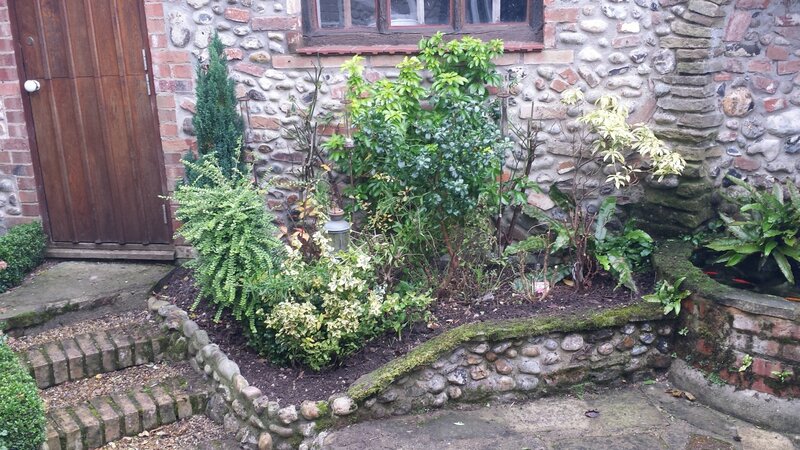 You will all have heard of box blight, well sadly our little border hedge in Norfolk has been affected. 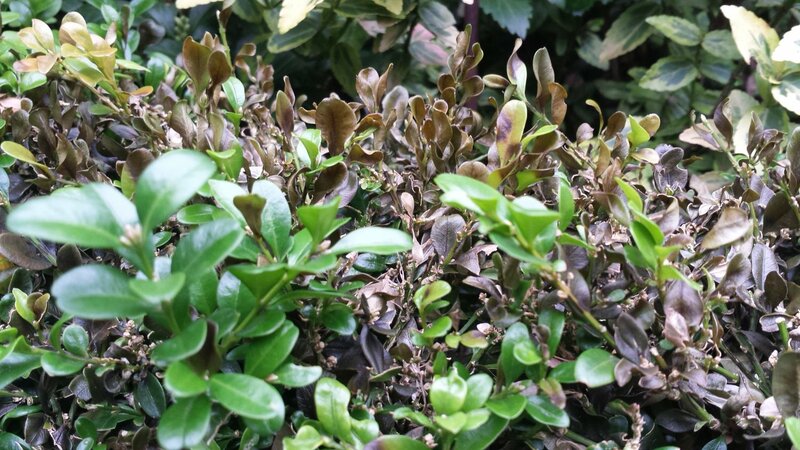 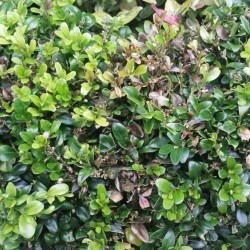 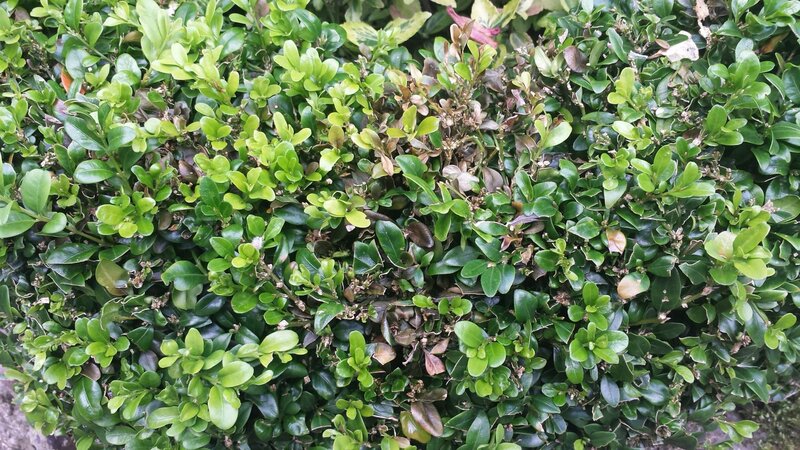 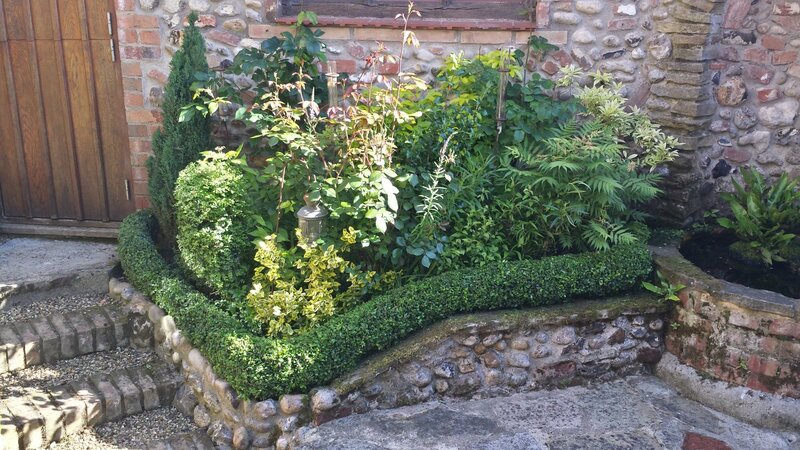 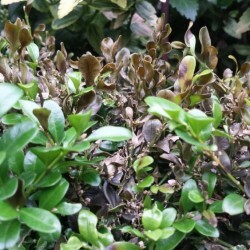 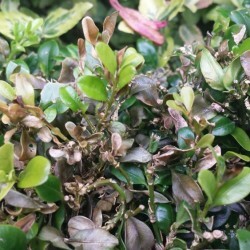 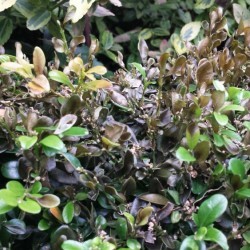 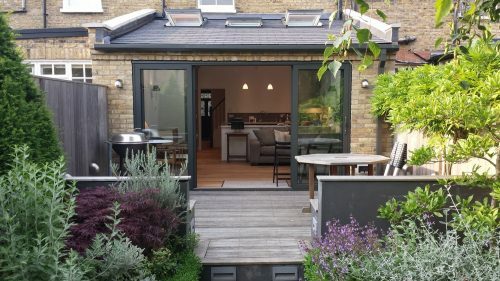 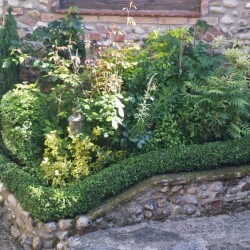 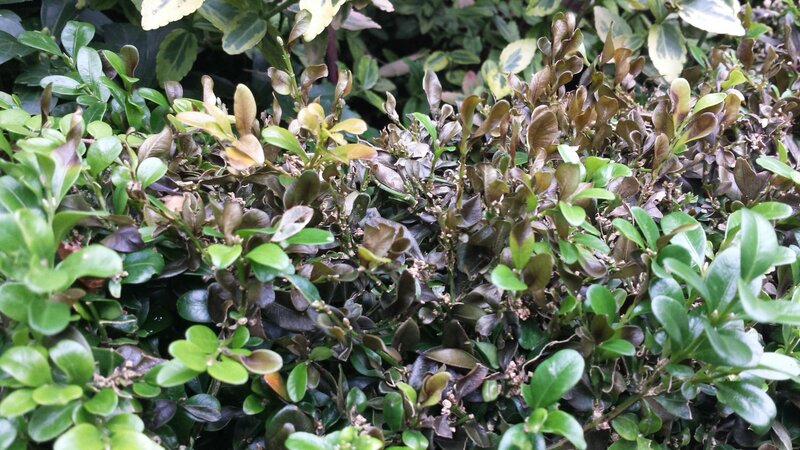 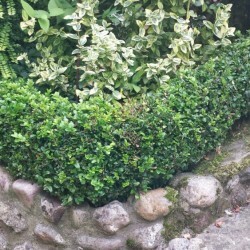 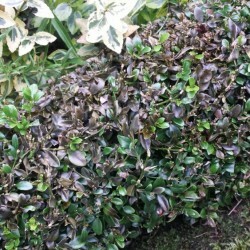 It’s not clear what caused the infection – there probably wasn’t enough air flow round the bushes as the bed is small and the shrubs next to it tended to overgrow the box. 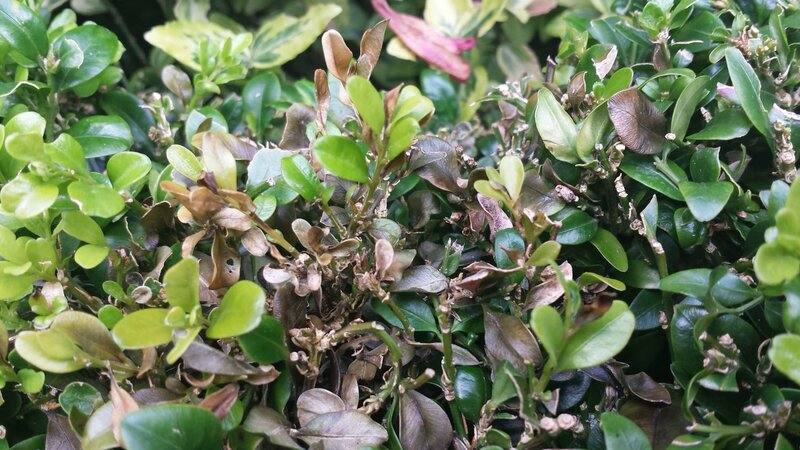 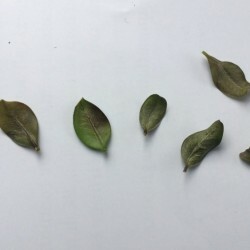 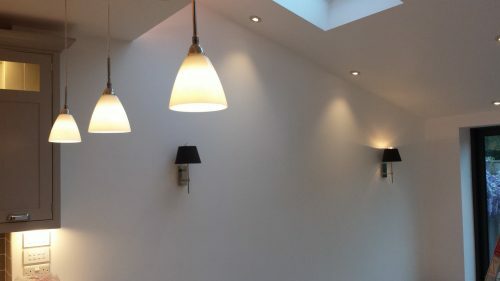 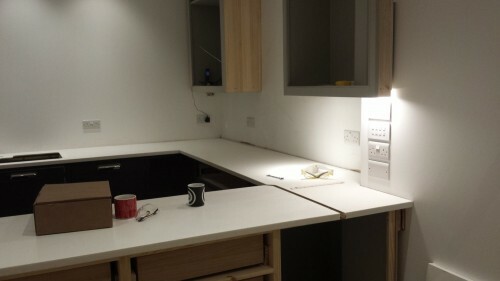 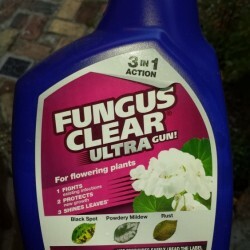 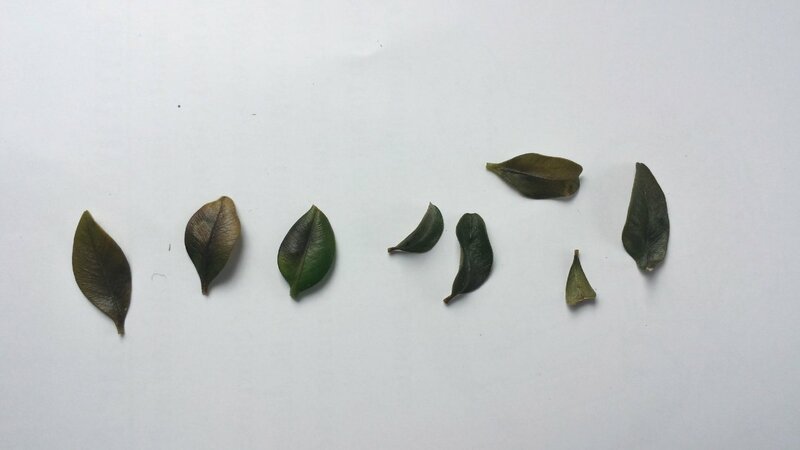 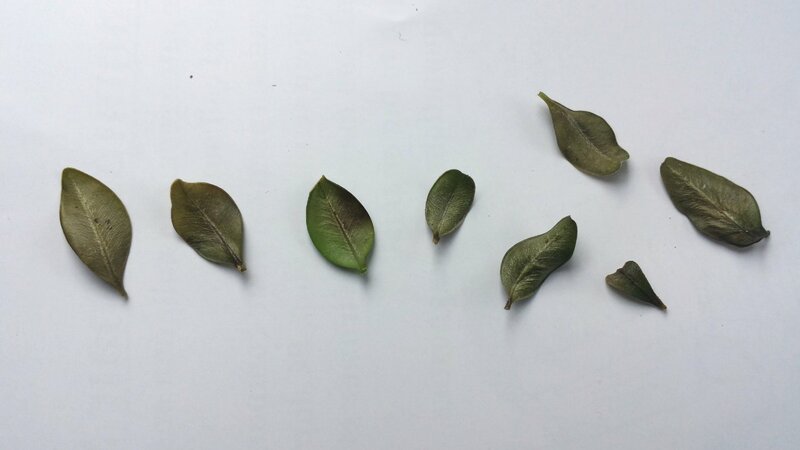 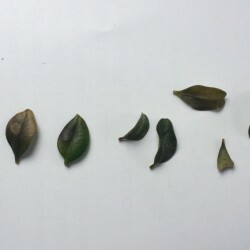 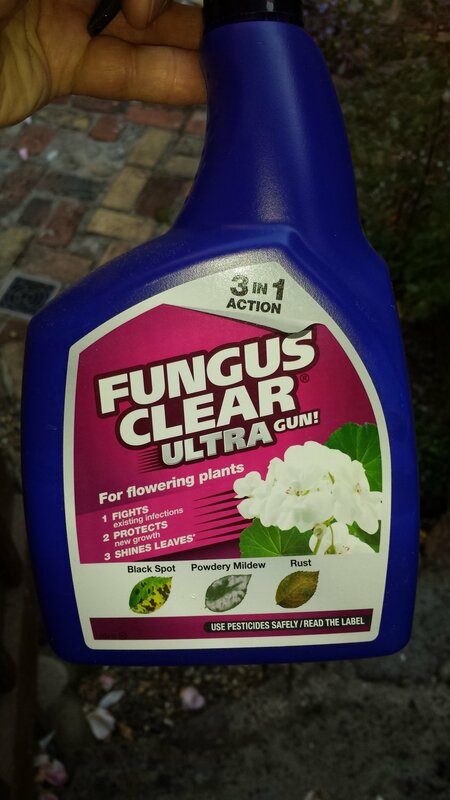 The Fungus Clear Ultra seemed to work and after 3 sprays at 14 day intervals there was very little sign of blight – until it came back with a vengeance in 2 weeks whilst we were away. 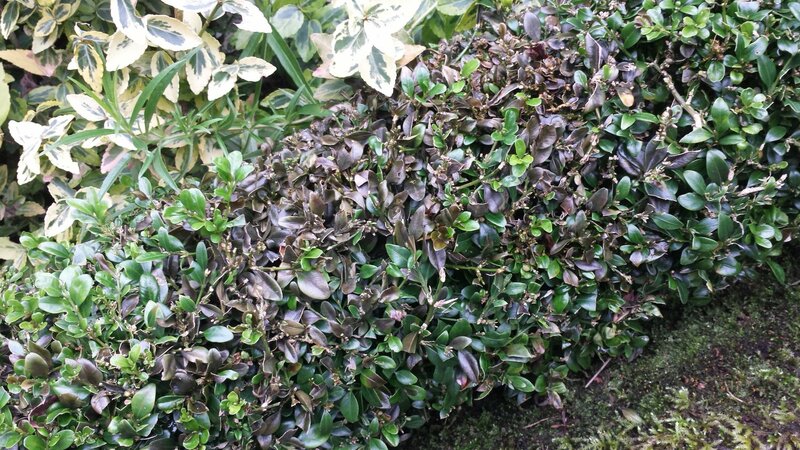 Hopefully removing the plants in the bed that have been affected will be enough to save the rest of the box in the garden – we will be keeping our eyes peeled. 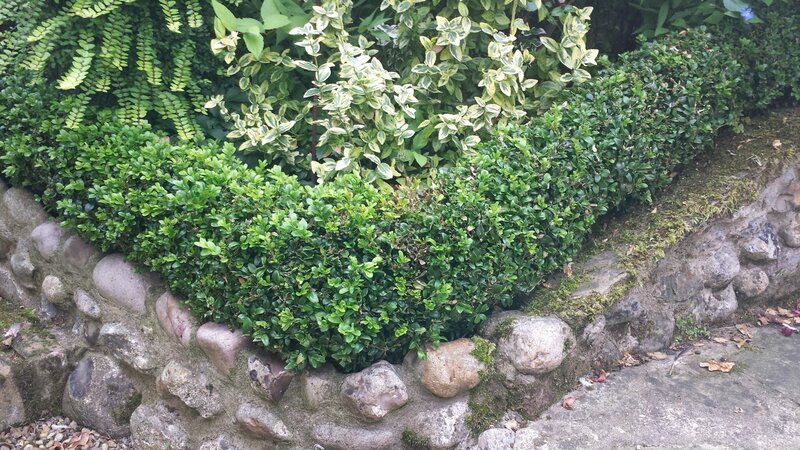 Next A new hedge takes shape?